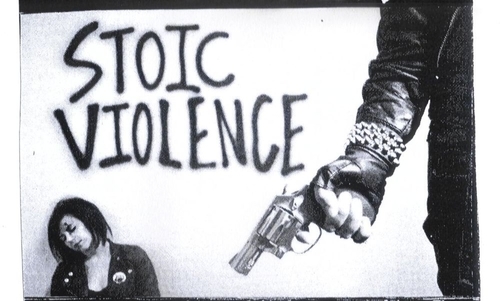 San Francisco’s Stoic Violence have their brand new debut 12″ available now from Katorga Works and Video Disease. 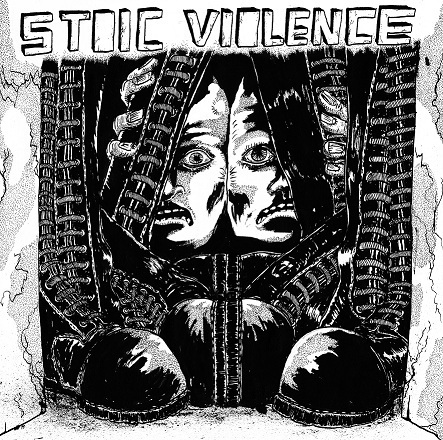 It’s a split 12″ released through both labels that has the band leaving the gnarly dirty sound from their demos and embracing the use of a studio and a cleaner recording approach. You can check out one of the tracks – “Wretched Existence” – from the 8-song record below for a better idea of what we’re talking about. The self-titled album is loaded with chainsaw riffage and fuzzy bass and what more could you ask for? You can snag it from either label right now – here or here – but you should probably get on it sooner than later. As all KW releases go – you can also download it in-full for free right here.